Chocolates available to add on to that special gift. Send delicious chocolates to put a smile on someone's face. Please note that chocolates may only be purchased as an add-on to an order. 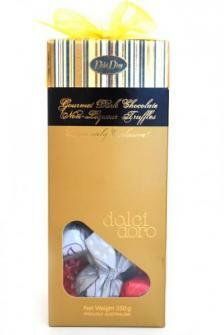 250gms of delicious non-liquere truffles elegantly packaged guaranteed to please. Please note that chocolates may only be purchased as an add-on to an order. 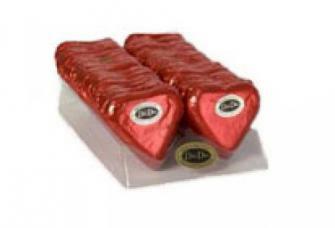 30g milk foiled delicious heart chocolates! Please note that chocolates may only be purchased as an add-on to an order.